The old historical town of Kutna Hora was founded in the second half of the 13th century in the place of a former mining settlement. In the Middle Ages, the town was renowned for its silver mines, whose wealth backed the power of Bohemian souvereignes. Apart from wealth, silver mining brought the town the status of the country’s second most important town after Prague. In 1300, King Wenceslas II founded the mint Vlassky Dvur which produced silver “Prague groschen” coins and granted the town the right of mining – “Ius regale montanorum”. In the 15th century Kutna Hora even became the residential town of Czech kings. The population increased and the town prospered. The church of St. James was built in the first half of the 14th century and construction works on St. Barbora’s Church started after 1380. In the late Gothic period numerous rich patricians in the town built their representative residences. 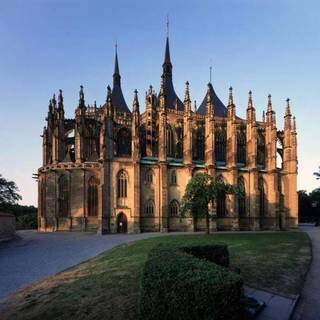 Next changes in Kutna Hora occurred only during the Baroque period when numerous outstanding architects, contractors and artists worked in the town. Coinage in the local mint ended in 1727. The town badly suffered from attacks by the Swedes in 1640s. Unfortunately while reopening the mines and reviving the old mining glory at the turn of the 17th century attempts failed. 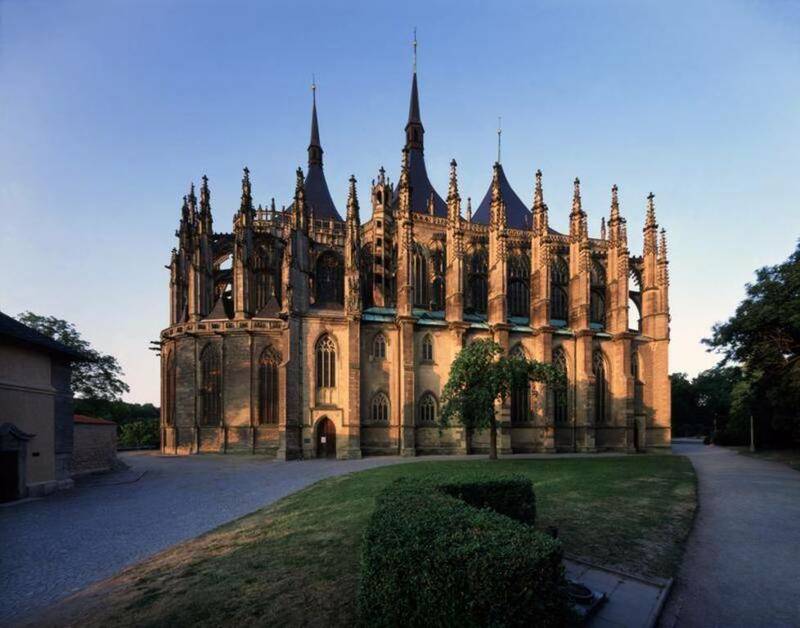 In 1961, the historical center of Kutna Hora was declared a national reservation and it was put on the UNESCO Cultural Heritage List in 1995. The well-preserved historical character of the town is sure to offer a unique experience to its visitors.